For nearly 150 years, Wellroot Family Services has been leading the effort to transform the lives of children and families in Georgia. Through our four programs, Wellroot cares for and encourages the growth and healing of children, young adults and families in and affected by the foster care system of Georgia. 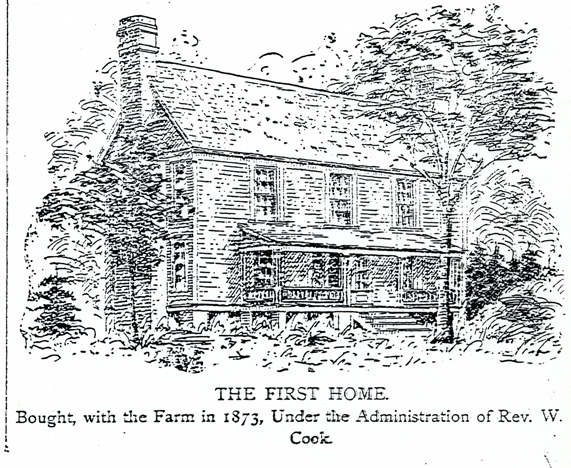 Wellroot first opened its doors in 1871. Its name at the time, though, was The Decatur Orphans’ Home. Its mission was to serve the needs of children who had been orphaned during the Civil War. Over the next several decades, the needs of children and families in Georgia changed, as did the focus and programs of The Decatur Orphans’ Home, whose leadership continued to grow and transform the organization in order to better meet those needs. In 1934, after 63 years as The Decatur Orphans’ Home, The Board of Trustees approved a name change that would better reflect the growth of the organization, along with its potential as an agency of the Methodist Church. The new name was The Methodist Children’s Home. Thirty-six years later, in 1970, “United” was added to the name, reflecting the continued growth and transformation of the Methodist denomination. The needs of children and families in Georgia continue to change and true to our heritage, the programs and focus continue to be transformed in order to better meet those needs. 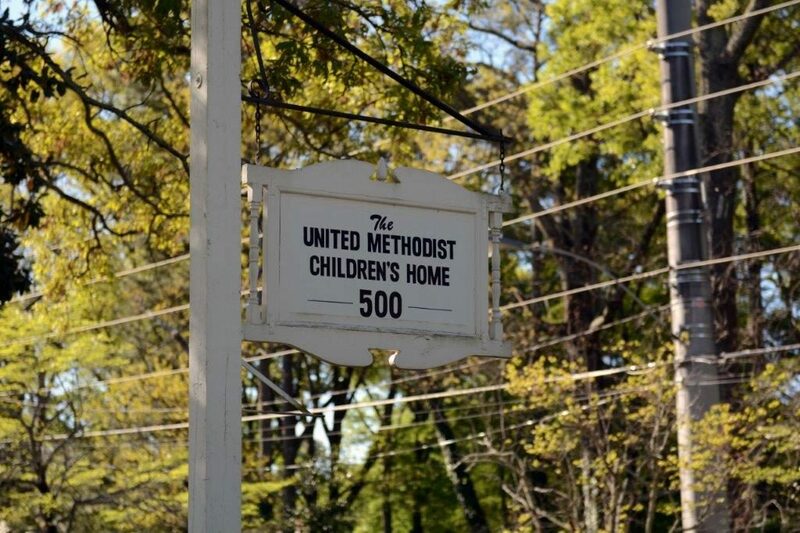 In December 2018, the Board of The United Methodist Children’s Home approved another name change, one that better reflects the growth of the organization, along with its potential as an agency of The United Methodist Church. After 49 years of operating as The United Methodist Children’s Home, our organization is now called Wellroot Family Services. Built on industry best practices, our Christian faith and bold, new innovative approaches toward child welfare, Wellroot is the leading faith-centered family services organization in Georgia. As an agency of The United Methodist Church in North Georgia, Wellroot Family Services’ programs were designed to respond to the needs of children and families through faith-centered service. With a focus on supporting youth from infancy through early adulthood, we help people reach their God-given potential through the encouragement and love of a healthy home.